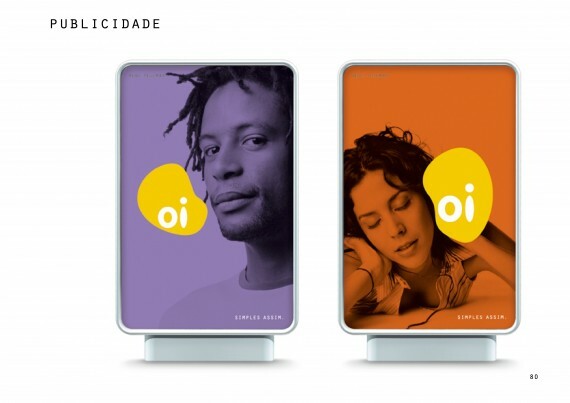 In 2001, the Brazilian Telecommunications giant Telemar decided to launch a new mobile phone service. They approached Wolff Olins to help them. The project involved brand idea and strategy, brand naming and identity, communications style and a whole host of applications. The immersion, research and understanding process quickly led to the conclusion that the market was dominated by formal and formulaic brands with incredibly complicated offers. The opportunity was to be very different in a compelling and relevant way – literally to cut through the crap and offer an experience that was easy to understand, simple to engage with and emotionally connected to the Brazilian psyche. 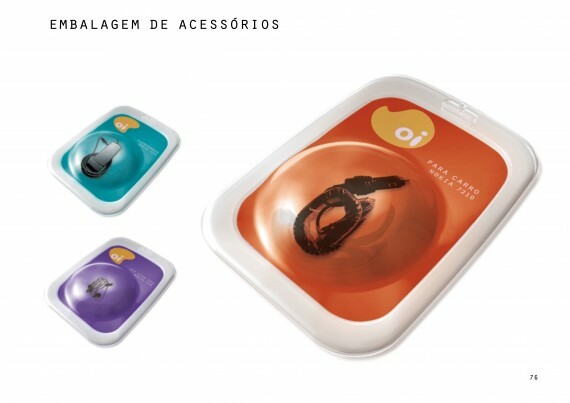 Cut the Crap became the unifying idea that led to the name, Oi, which means “Hi” in Brazilian Portuguese, and informed the visual style and communications approach. Cut the Crap, though, was also a way of being and doing as much as a way of communicating, thereby strengthening the appeal of the brand to an audience that was fed-up with complexity and red tape. More than 2.2 million people signed up in the first year – almost 20% of the Brazilian market and 4 times more than the target. Oi successfully took customers away from other networks. 75% of Oi’s customers left other providers to join Oi. In December 2002, the Brazilian business newspaper Isoté Dinheiro called the new brand a “phenomenon”. The project won the overall Grand Prix in the DBA Design Effectiveness Awards, as well as Gold in the Large Identity category. In fact, the launch was so successful that, in 2007, Oi became the brand for all of Telemar’s fixed-line, broadband and mobile services.